This post is sponsored by CafePress and brought to you through ShopShare Network. When I’m not working on making the future a better place, studying history is kinda my thing- especially when it comes to warfare. From re-enactments to lively debates with my coworkers, there is nothing like the study of how warfare of the past shapes our present- and future. My primary interests rest with World War II and the Cold War, namely armor and airpower (and both, if at all possible). From Rommel’s armor prowess to the Vietnam War Rolling Thunder campaign, the power of heavy metal by land and air fascinates me. Tanks and aircraft in particular are marvels of technology, and -as an aspiring mechanical engineer- I can most certainly appreciate them. 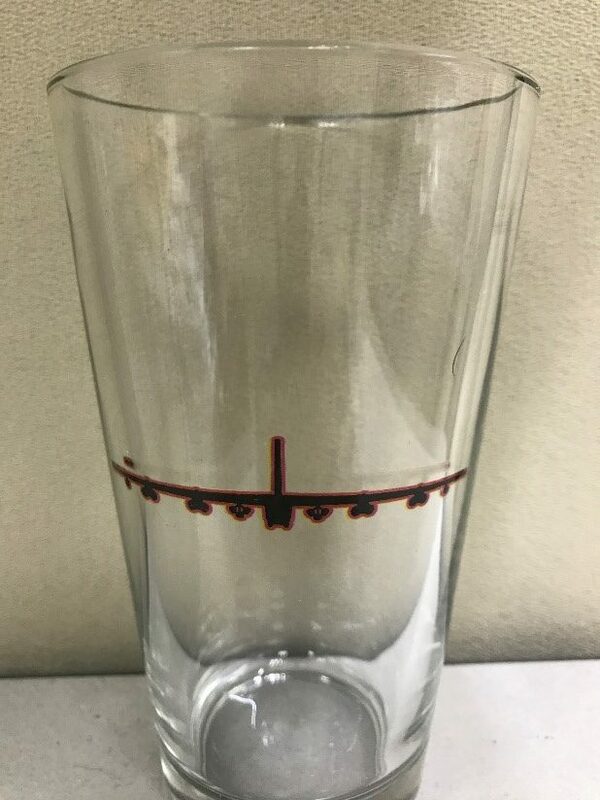 However, it is pretty hard to find Panzer coffee mugs or take a sip of ginger ale from an ice cold B-52 glass (until I have to burp, then we redefine what “Rolling Thunder” is). 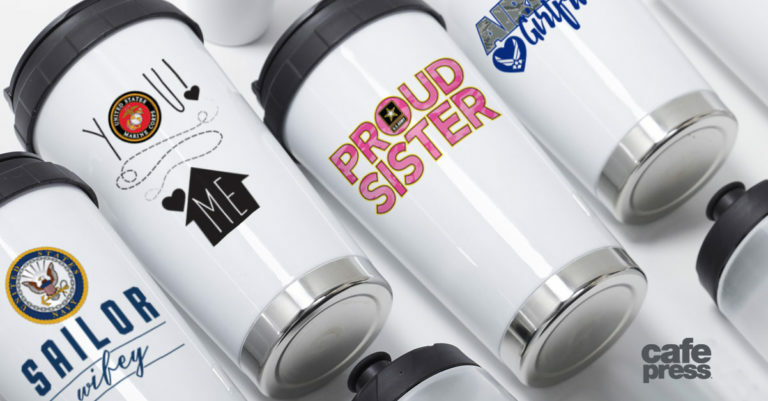 I was pretty much stuck with bland drinkware until my buddy informed me of a deal going on at CafePress, which is offering 30% off on their entire store (exceptions and coupon code listed below) that I would really love and show off, even at work. Apparently they have a ton of officially licensed military gear, from all of the branches. At first, I was a little apprehensive about ordering, wondering if I could even find anything for myself. But man, was I wrong. Not only did they have an amazing selection, they let you customize stuff to your taste. 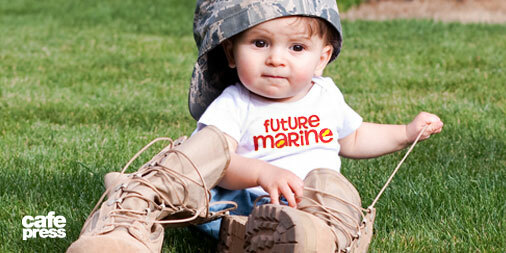 They had everything from Navy mugs to Air Force shirts and gifts for Marines. Immediately after going on the website, I found what I was looking for. The items appeared to be high-quality and the prices were more than affordable, even before the discount. The best part? It was one-stop shopping. 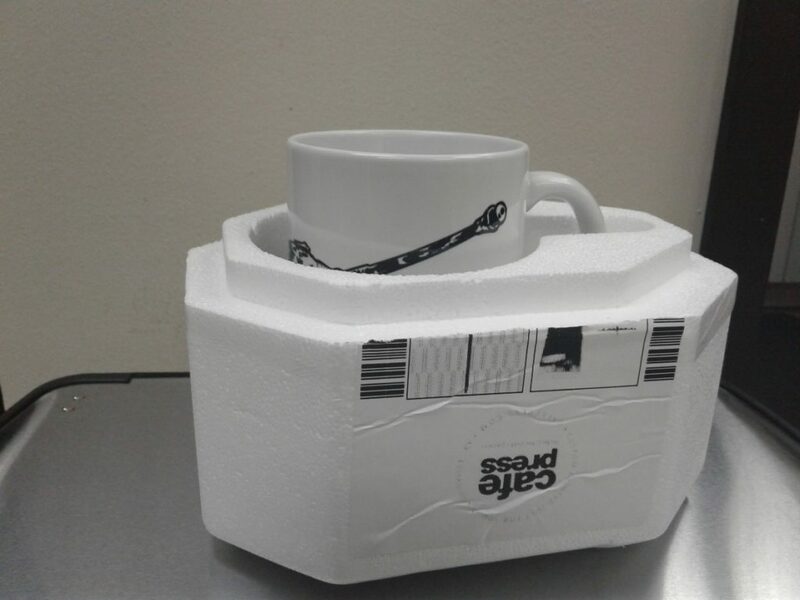 I secured a Panzer mug and a B-52 glass, inserted my code and let my credit card do the rest. Little did I know that the items would arrive so quickly, encased in quality protective packaging to prevent breakage while in postal transit. One of my friends (the one who gave me a heads up about the offer) was visiting when the items arrived. He seemed pretty impressed with my newly-acquired items and looked over them carefully. “This looks pretty sturdy,” he said, inspecting the mug. And sturdy it is- not long after placing it on the couch, his German Shepherd accidentally knocked the mug onto the hardwood floors- and it didn’t even break! Naturally, she didn’t mean to, so I gave her a cookie and had her pose with the Panzer mug. 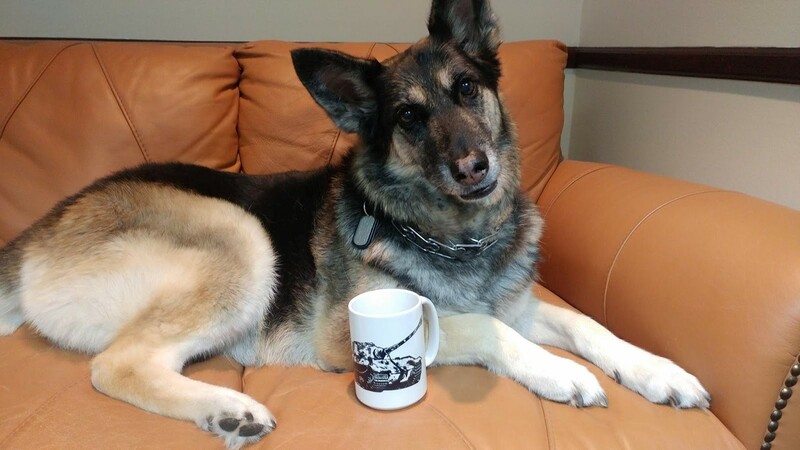 After all, what is more fitting than a German Shepherd with a mug featuring a German tank? The B-52 glass was really awesome. The image is glazed or heated onto the glass, but it honestly feels etched. I was pretty excited to take it to my office for use with my late afternoon pre-workout shakes. The glass is nice, thick and heavy- but not too heavy. I have a feeling it will be a desk fixture for many, many years to come. I also ordered some SR-71 Blackbird gear, because they had a good design for it and it’s one of the most important spy planes in aviation history. I ordered the SR-71 Blackbird Golf Shirt, and the SR-71 Blackbird 3”x3” sticker. Both with the same, high resolution image imprinted. 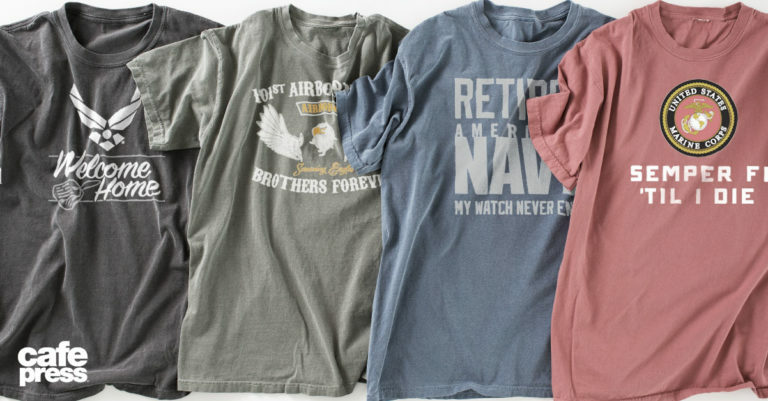 All in all, I was pretty impressed with CafePress and will certainly be a return customer. If you want to take advantage of the 30% off deal, check out CafePress before August 25, 2017 (terms and conditions apply) and hook yourself up with some great stuff. Make sure to use coupon code: WARISBORING to get the 30% off discount.